Good morning! 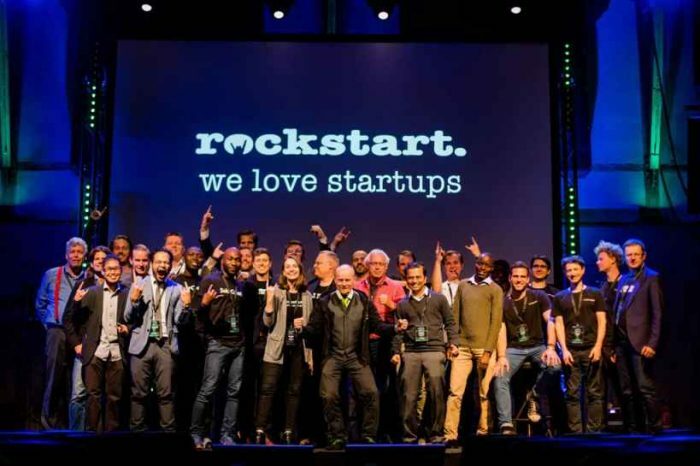 Here are some of the top technology startup news stories for today, Tuesday, December 11. Truepic acquires rival startup Fourandsix Technologies to combat deepfakes. According to report, 93% of Americans suspect online photos have been edited. 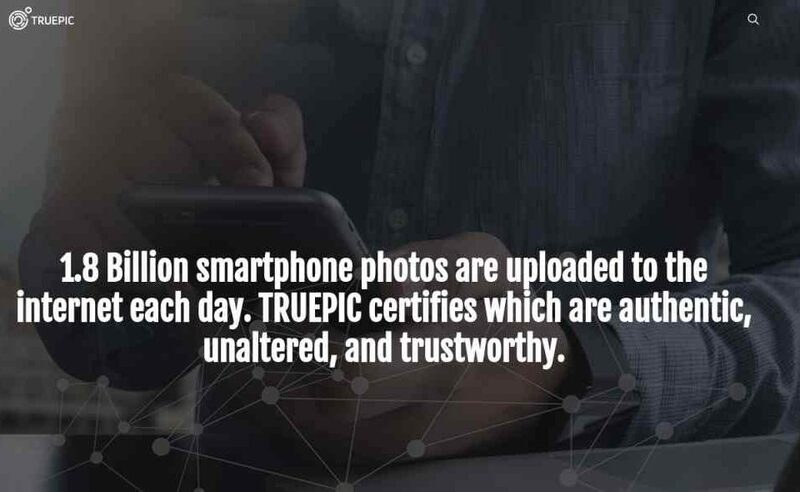 Truepic is a photo authenticity platform that verify or certify the authenticity, date, time, and location of any image or videos captured. Today, Truepic announced it’s buying a rival technology developed by one of the field’s leading experts. 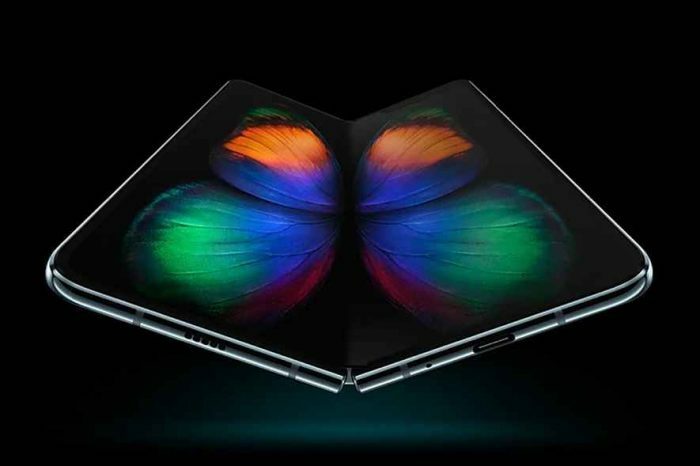 The company is scooping San Jose-based Fourandsix Technologies, whose fake image detector was licensed by DARPA earlier this year. Founded in 2016 by Craig, Truepic’s mission is to speed up business, foster healthy civil societies, and push back against disinformation. We do this by bolstering the value of authentic photos and videos, while leading the fight against deceptive ones. Truepic pioneered “controlled capture” technology for a new breed of visual media: photos and videos that have verifiable origin, contents, and metadata. For traditional photos and videos, Truepic uses industry-leading image forensics to help customers evaluate their trustworthiness. Our promise is simple, yet profound: photos and videos you can trust. Fintech startup Plaid raises $250 million at $2.7 billion valuation, led by venture capital veteran Mary Meeker. As we reported earlier this morning, Plaid announced today it has raised an impressive $250 million Series C funding round led by by venture capital veteran Mary Meeker of Kleiner Perkins Caufield & Byers with participation from Andreessen Horowitz and Index Ventures, backing Plaid for the first time, joining previous investors Goldman Sachs, NEA and Spark Capital. With this new investment, the fintech app provider startup is now valued at $2.65 billion. Plaid will use the fresh capital to grow its team and expand operations and reinvest in its fintech ecosystem, according to a blog post on its site. 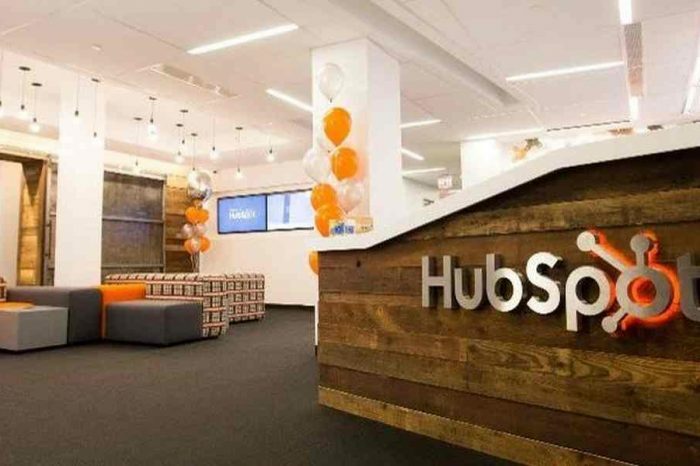 In conjunction to the funding, the company also announced that Mary Meeker, a veteran venture capitalist and former Wall Street securities analyst, will join its board. Aro Biotherapeutics secures $13 million to develop next generation of protein therapeutics. Aro Biotherapeutics, a newly launched biotech startup company, has secured $13 million in start-up investment to develop and commercialize Centyrins, an innovative next generation protein drug platform. Co-founded by Sue Dillon, PhD, and Karyn O’Neil, PhD, both former R&D leaders at the Janssen Pharmaceutical Companies of Johnson & Johnson, Aro is focused on the research and development of a new generation of protein biologics called Centyrins. The company is developing a wholly-owned pipeline of Centyrins for oncology and immunology, and is working with leaders in the industry on leveraging Centyrins for delivery of a variety of drug payloads, including nucleic acid drugs for a diverse set of diseases. Propseller bags S$1M in seed funding to help more property owners rate and compare property agents. Propseller, a Singaporean startup that helps prospective property sellers and landlords find and compare the best property agents, has closed a S$1 million seed funding round and that has it already put up for sale and rent a staggering combined property value of S$500m within only 12 months. Local entrepreneurs Yang Bin Kwok and Erwan Mace, founders of two of Singapore’s most successful startups, Zopim and Muslim Pro respectively, were in the round along with real estate industry veteran Yvan de Rham (former Chairman of Sotheby’s International Realty for Switzerland). The funds will be used to accelerate the growth and further develop the technology focused on a “transparent approach” to select an agent using independent reviews and agents’ track records. Candian RobotIQ just raised $23 million to build more collaborative robots. Quebec-based robotics startup RobotIQ announced today that it has raised $23 million in its first round of venture investment led by Boston-based investment firm Battery Ventures. Robotiq makes custom grippers, cameras and other sensors that can be attached to the robotic arms made by a variety of companies. Founded in 2008 by Bouchard and Laval University classmates Vincent Duchaine and Jean-Philippe Jobin, Robotiq’s mission is to free human hands from tedious tasks so companies and workers can focus where they truly create value. Robotiq offers Plug + Play components for collaborative robots that are easy to use even if you don’t have any background in robotics.